It's or its – Do you get confused between the two? 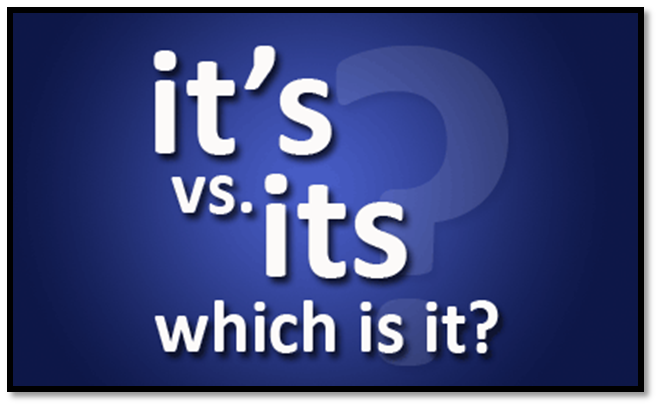 Are you always left confused when it comes to using an "its" or "it's"? 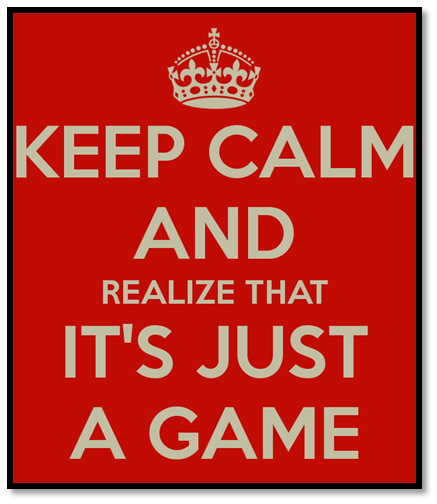 Do these two words along with their usage drive you nuts? Well, not anymore! It's time for you to eliminate the confusion and work on understanding the basic difference between the two. Learn that it is always recommended to practice as much as you can while memorizing something new. So, stay attentive and read through this article on a slow pace. 1. Its- Normally used as a possessive pronoun. The word "its" is usually used to describe something that is connected to an animal or a non-living object. The English language could get confusing, but understanding the theory behind the same will certainly help ease your doubts. # My cat usually prefers licking its fur, rather than sitting through a bath. # That company definitely should go through its privacy policies yet again. # The tree in our backyard loses its flowers in winters. 2. 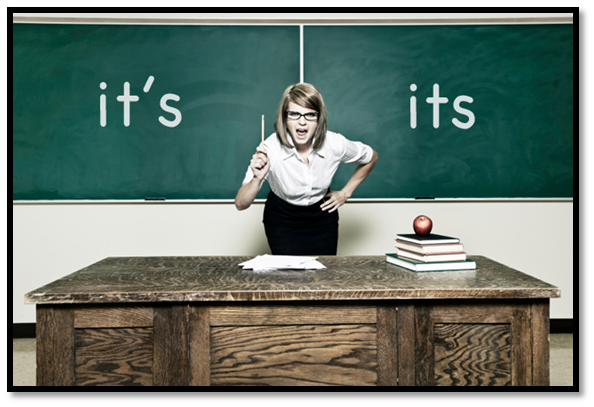 It's- The word "it's" is basically a compression of two words, such as "it is" or "it has". It is used to refer to things is general and is mainly used in its shorthand form while speaking in English. Understanding its use is vital, so go through the examples slowly and thoroughly. When you are about to describe something. When you want to indicate possession or ownership of something. Replace with another possessive adjective such as, “her”, “his”, “their”, or the. To clear your confusion further, here are a few samples of how you could use the above table to test whether your usage is correct or incorrect. 1. It's very humid today. 2. India and it's people are very friendly. 3. Do you know if it's cold in Manali? 1. Its 5 o clock. 2. Will Bruno (dog) bite its tail? 3. Have you kept it in its right place? If you are aiming at improving your spoken English skills, you should know that the more you practice, the better you will get. In addition, also remember that when you're drafting an email or a project; it is not necessary that your spell and grammar checker will point out the misplacement of "its" and "it's". Hence, being alert and attentive will help you write without any overlooked errors, as well as drift you in the right direction when it comes to making your English fluent in both your speaking and writing. eAgeTutor.com is the premier online tutoring provider. eAge's world class faculty and ace communication experts from around the globe help you to improve in an all round manner. Assignments and tasks based on a well-researched content developed by subject matter and industry experts can certainly fetch the most desired results for improving spoken English skills. Overcoming limitations is just a click of mouse away in this age of effective and advance communication technology. For further information on online English speaking course or to experience the wonders of virtual classroom fix a demonstration session with our online English tutor. Please visit www.eagetutor.com. 3. How to Learn English Real Fast? 4. How to Overcome the Anxiety of Making Mistakes when Speaking English?